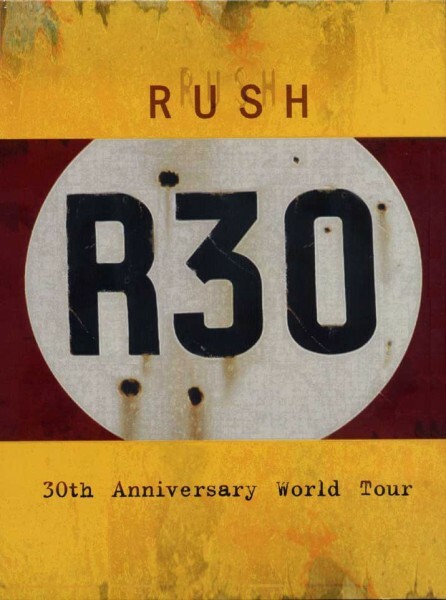 R30: 30th Anniversary World Tour is a live DVD, released in November of 2005. It documented the band’s R30: 30th Anniversary Tour, and was released in a standard and deluxe set. The deluxe version features two audio CDs of the DVD content as well as various interviews and extra live footage.